“Everyone is talking about diversity nowadays. But, the result of the talking is mostly just that—talk. To bring about real change, we need to act." Dubai, United Arab Emirates; 21 March 2019 – On International Women’s Day and with March being the Women’s History Month, Standard Chartered Bank UAE pledged that it would raise awareness about gender pay inequality and one example of this is in the world of art. This initiative comes also in line with the UAE’s vision 2021 to be one of the world’s top 25 countries for gender equality by 2021. 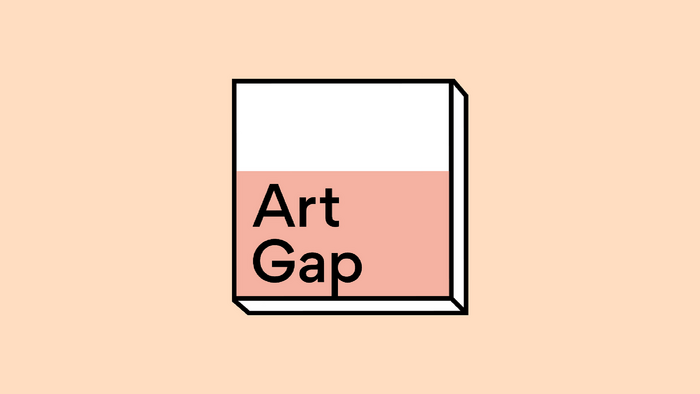 Held during of the World Art Dubai at the Dubai World Trade Centre from 3rd to 6th April 2019, the ‘Art Gap’ exhibition aims to add local voices to the global conversation. The event will be an ideal platform for women artists in the UAE, to come together and make a powerful statement by painting 47.6% less. The first-ever exhibition will feature the works of a collective of Emirati and expat women artists who will highlight the shocking gender pay disparity in the art world. In the UAE, women enjoy the same constitutional rights as men. According to World Economic Forum’s Global Gender Gap Report 2017 (PDF), the UAE ranks the second highest among Arab countries. The UAE also established the Gender Balance Council to enhance work environment by giving women equal opportunities in the public sector. Towards that end, the UAE launched the Gender Inequality Index for Government sector. The council would enact a framework to consolidate the efforts of various government entities. It aims to boost the country’s efforts to evolve and enhance women’s role as key partners in building the future of the nation. As part of its wider commitment to bridge the global gender pay gap, Standard Chartered signed the Fair Pay Charter in 2017 and announced its pledge to pay men and women equally for the same role. This is in line with the UAE’s vision to advance gender balance. In April 2018, the UAE Cabinet has approved the issuance of the Law on Equal Wages and Salaries for Men and Women to ensure that women have equal opportunities as partners in the UAE’s development. “The hand that rocks the cradle, is the hand that rules the world.Let’s give this hand the value it deserves. World Art Dubai and Standard Chartered have come together to honour women who add beauty to the world through their art and I am happy to lend my voice and be part of this movement that respects each artist without any gender discrimination,” said Batool Jafri, Curator of Art Gap and Emirates Woman of the Year 2018.